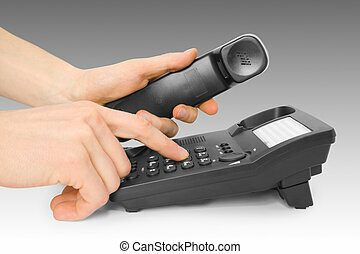 Communications. 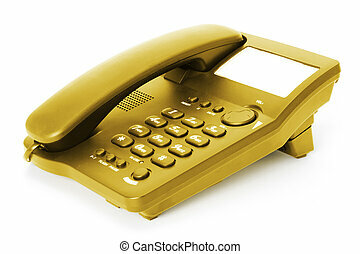 office telephone. 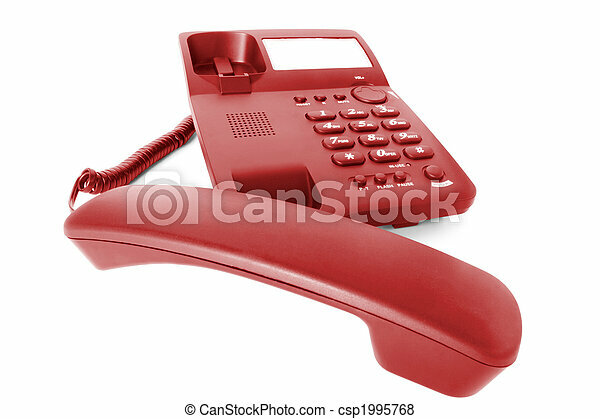 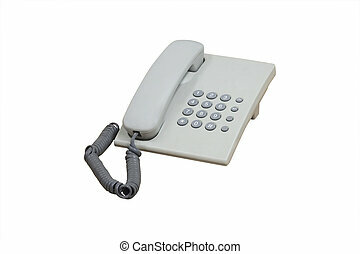 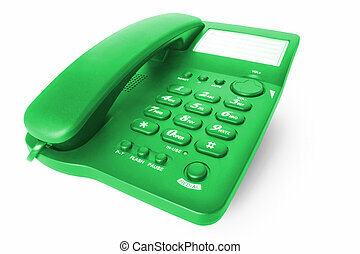 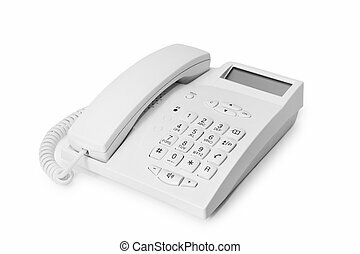 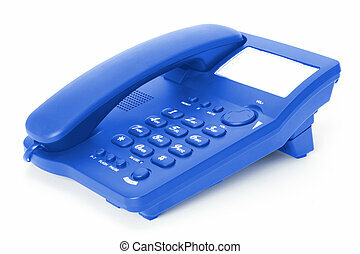 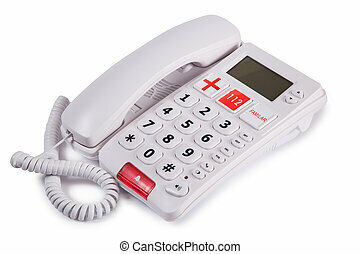 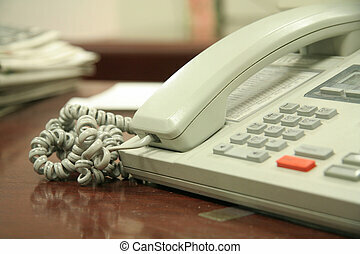 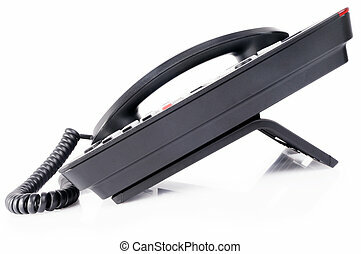 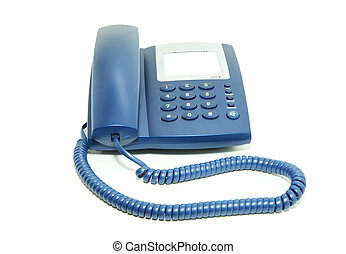 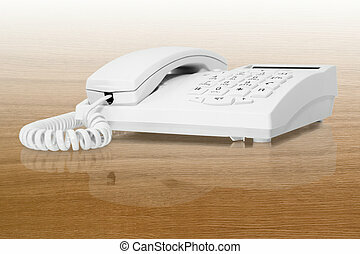 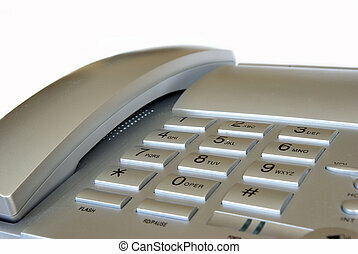 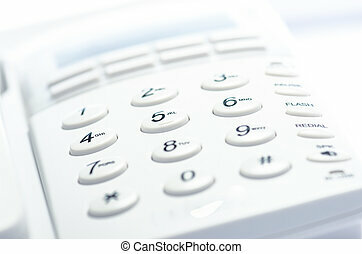 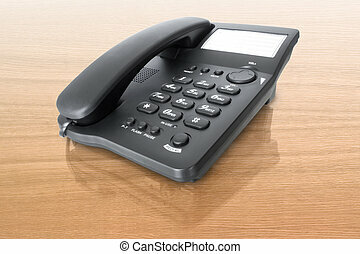 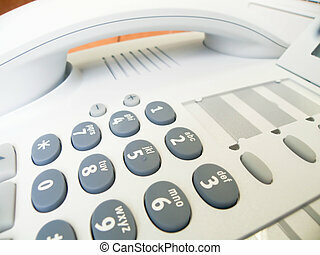 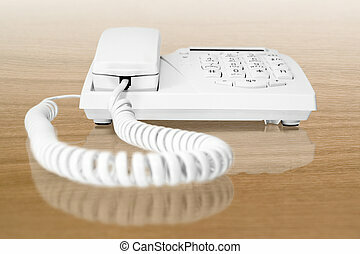 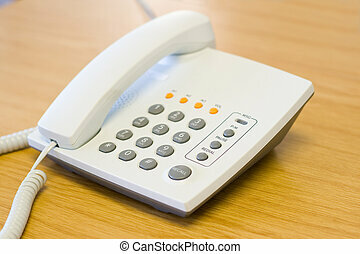 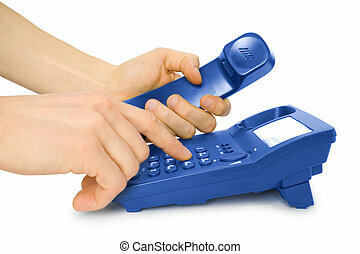 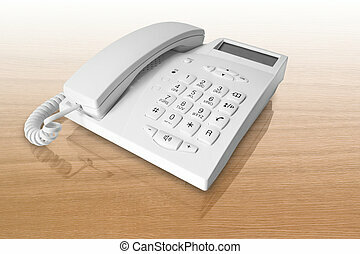 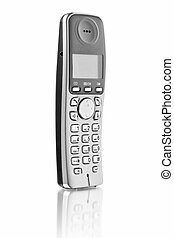 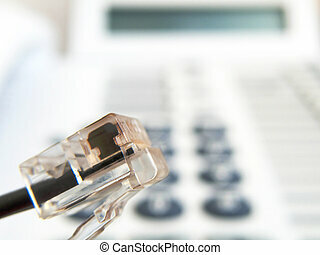 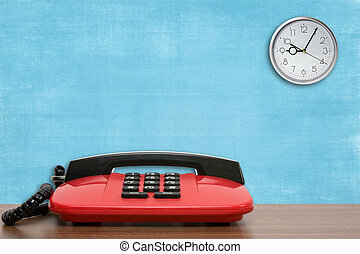 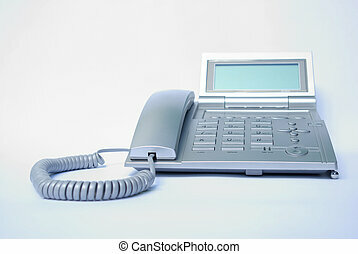 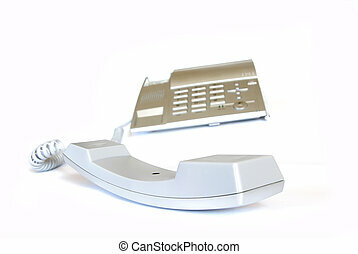 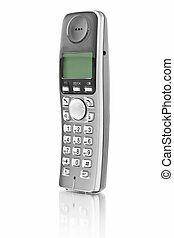 Phone with telephone receiver isolated on white.